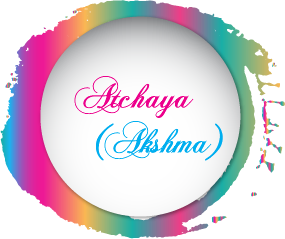 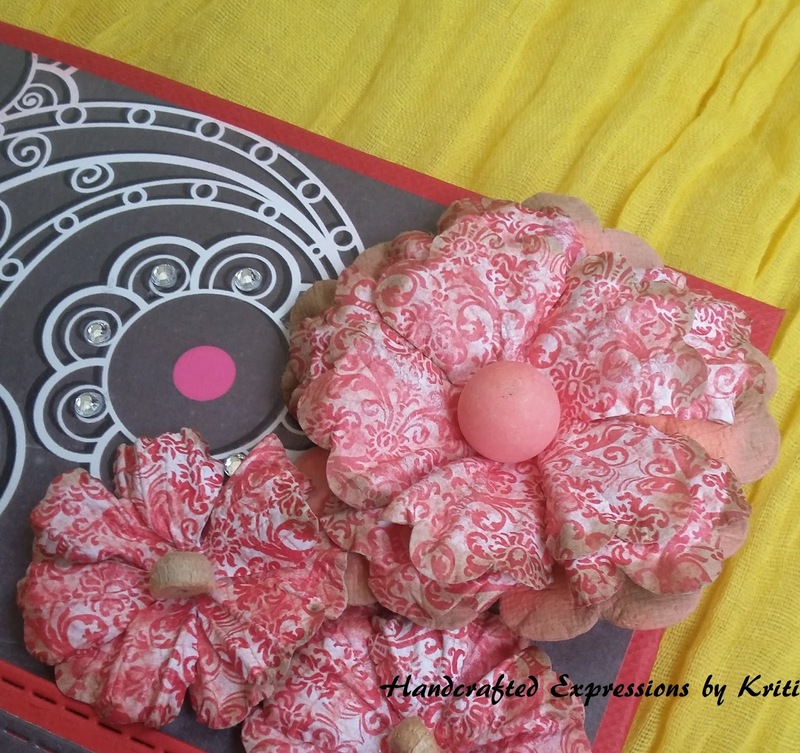 I am here with my DT project for Nakshathra designz. Today I have chosen Chalk Wonders from my DT pack and it is released in November month. 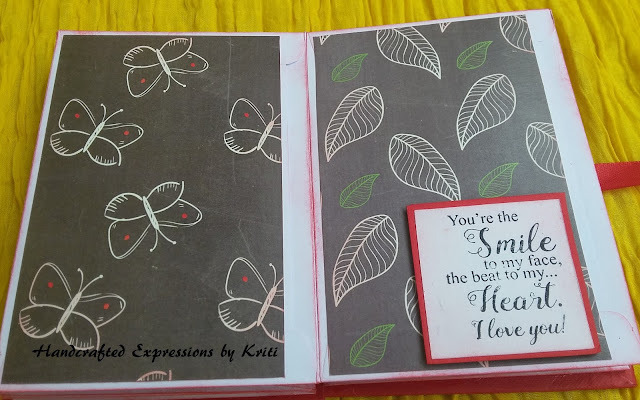 As I love making mini albums, today I made an accordion album with envelopes. 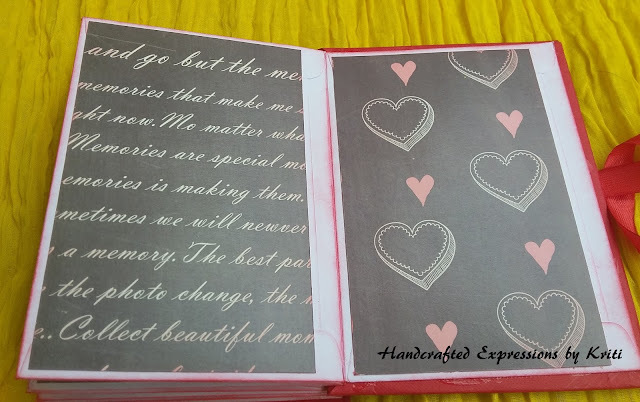 Good thing of using envelops is pockets are pre made, and that no matter how much you fill your envelopes with photos this album will keep expanding. I have taken 10 envelopes and attached the inside of the envelope flap to the back of the next envelop, and after that folded like an accordion album. Then for the back and front cover I had taken two chipboard pieces slightly larger than the envelope(it will protect the envelopes). 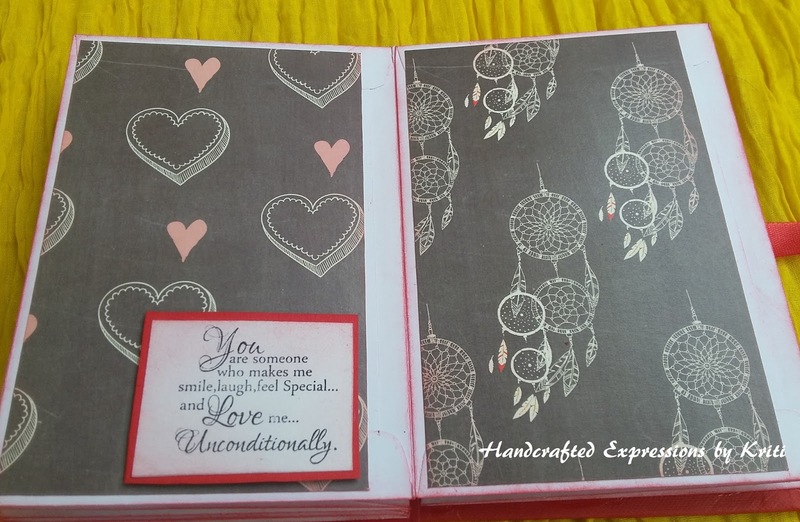 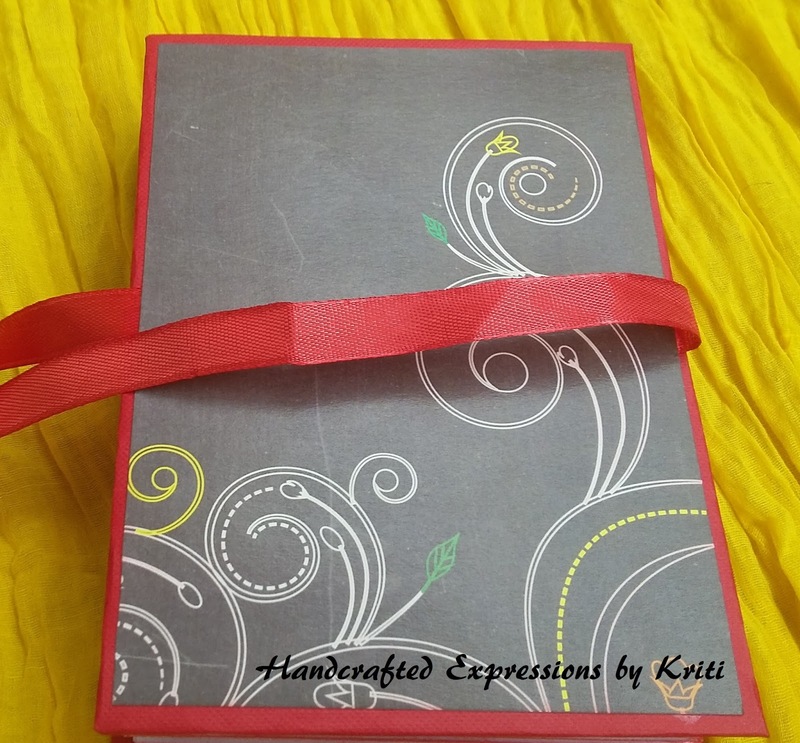 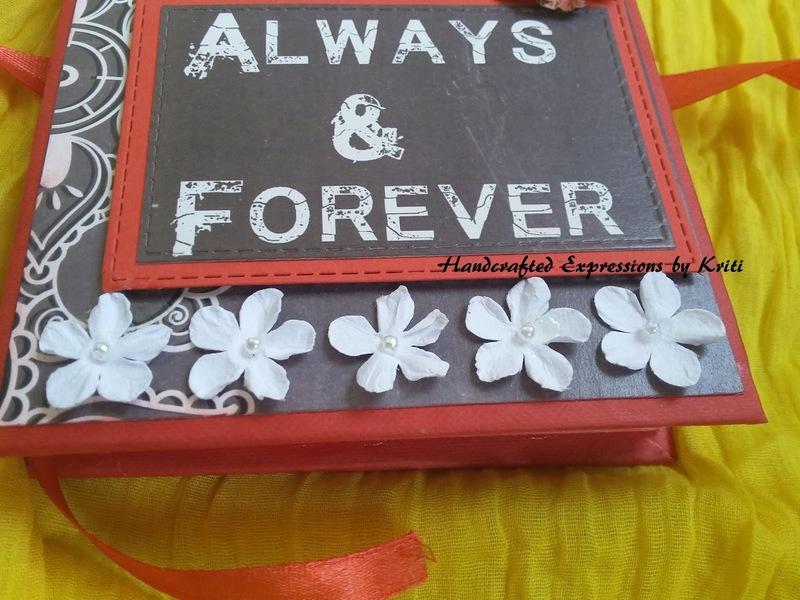 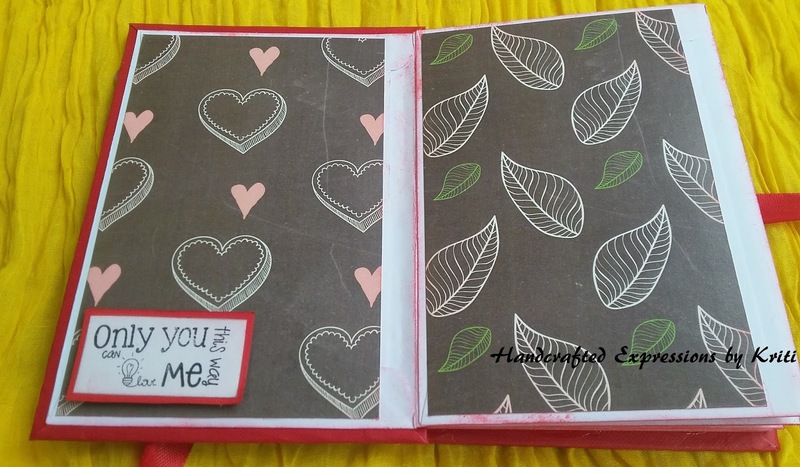 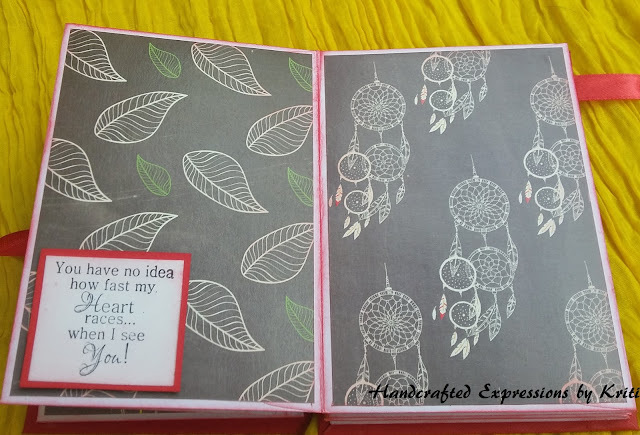 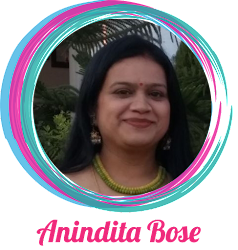 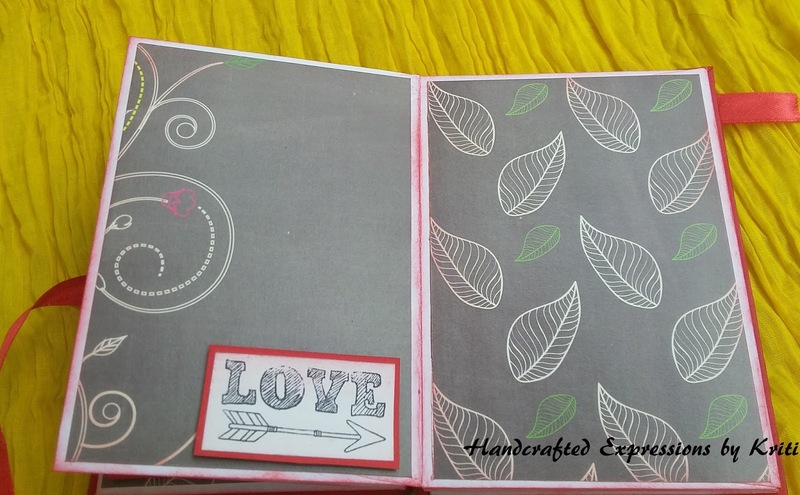 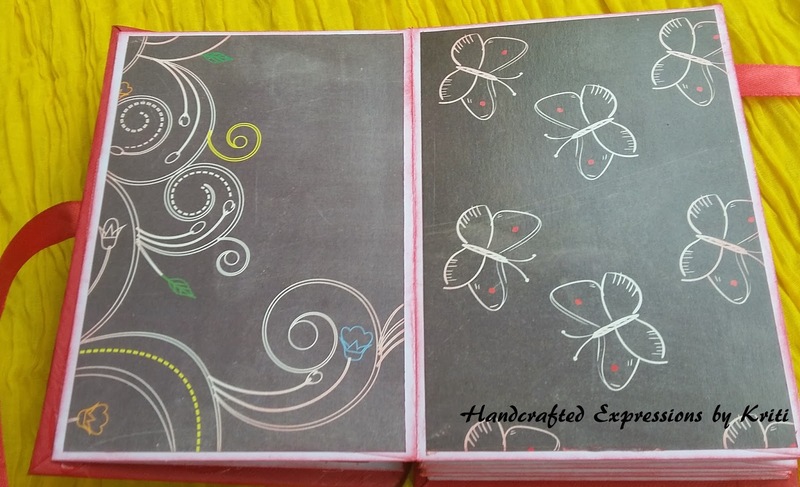 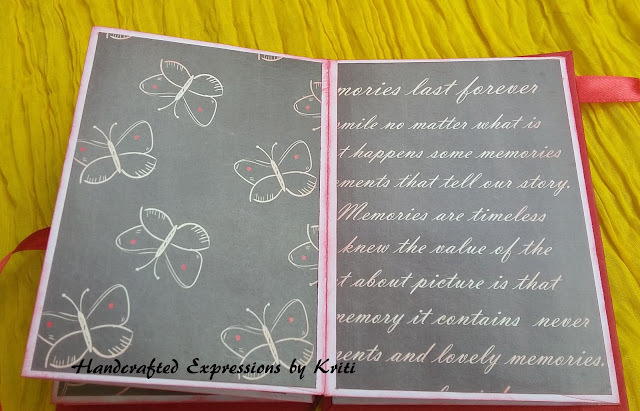 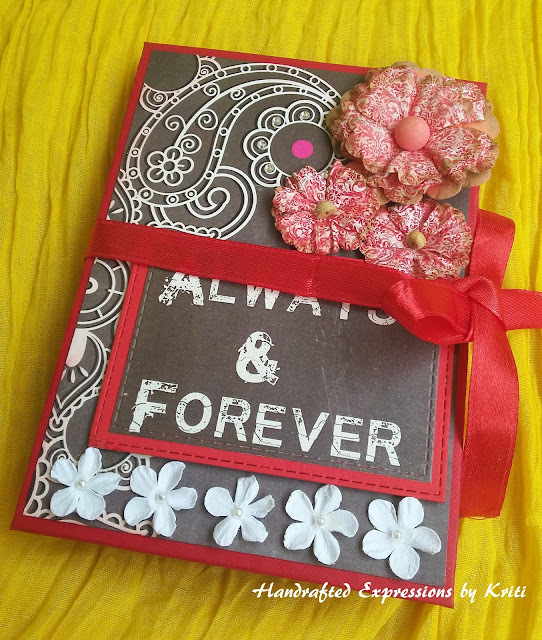 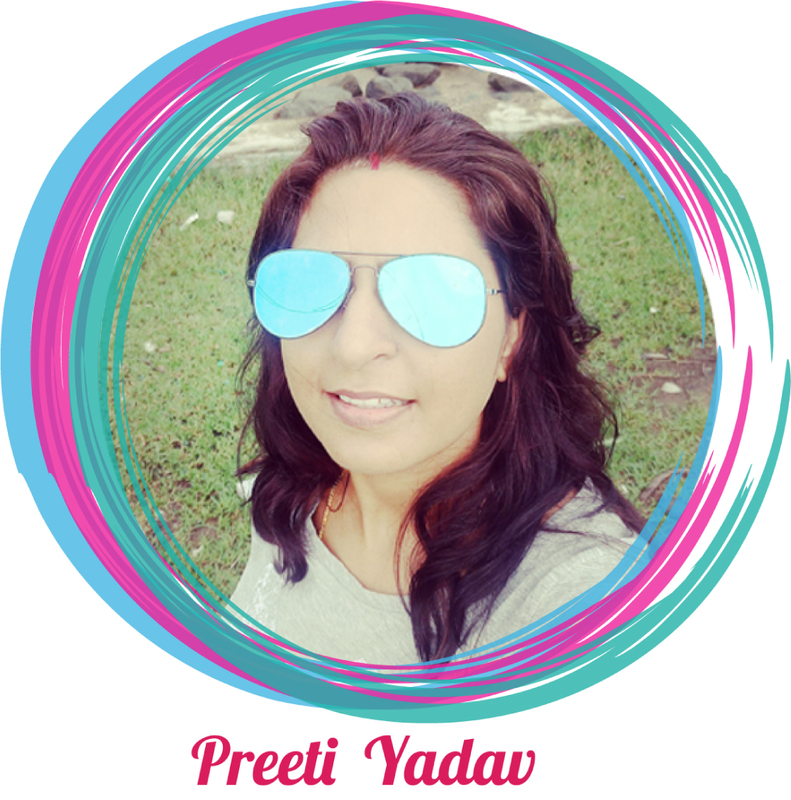 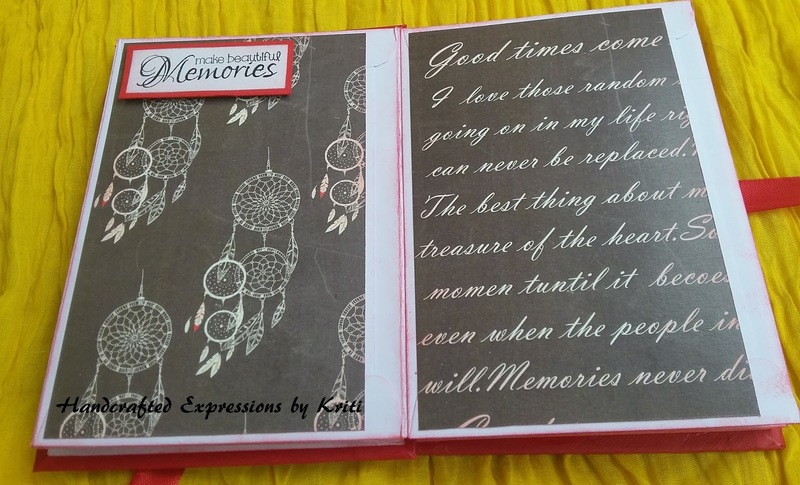 To buy Chalk wonders.Sale is going on in Craftsneed.com so grab this lovely paper pack soon. 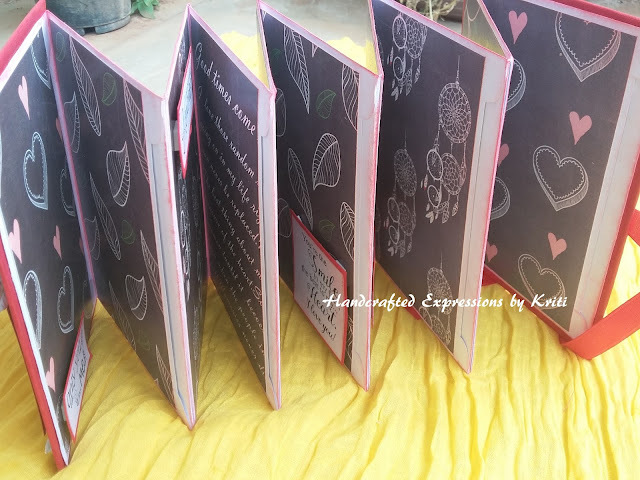 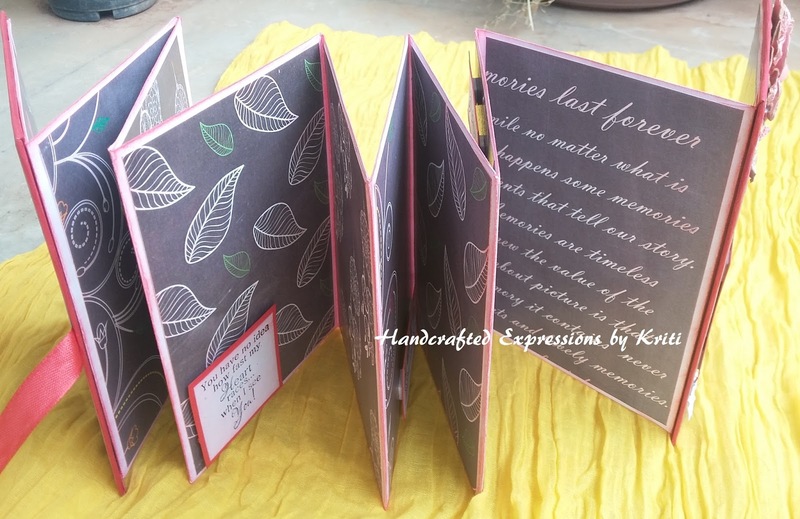 Wonderful showcasing in accordion fold!